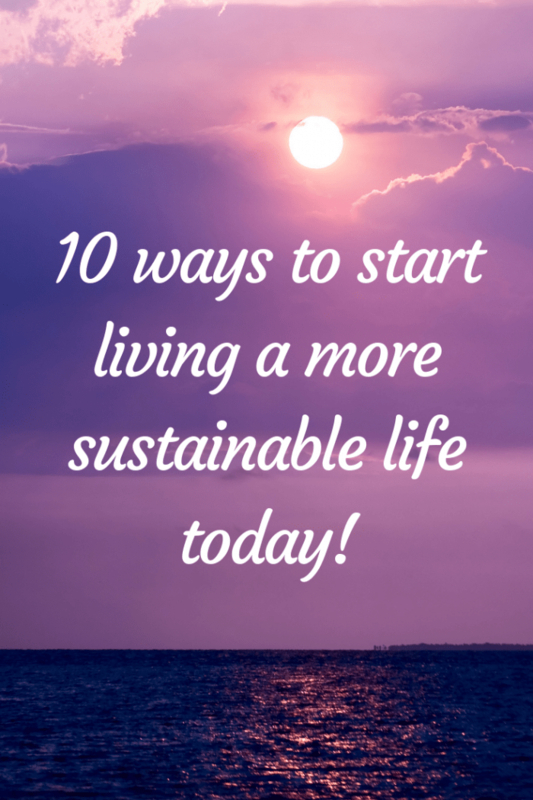 10 Easy Ways to Start Living a Sustainable Life Today! 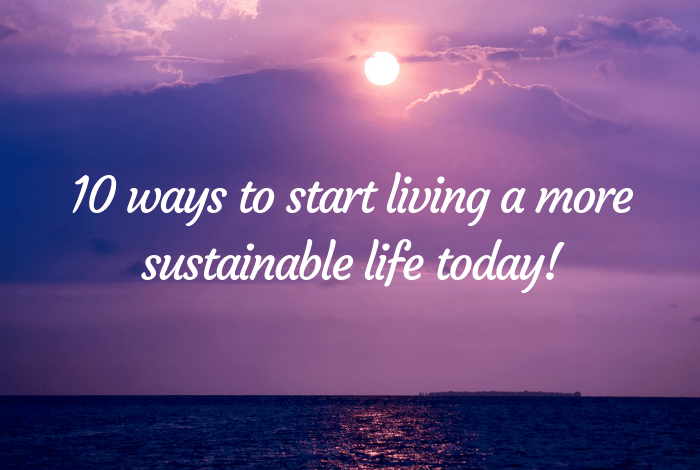 This year, living sustainable life has become as important to me as living a frugal life with my family so today, I thought I’d share a few easy ways that you can help you start living a sustainable life with your family. 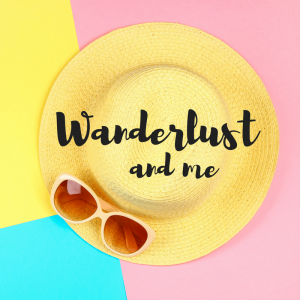 Lots of the ideas below are super easy to implement into your own lifestyle without any impact on your budget and some of them will even reduce your monthly bills which is an added bonus! This is a good one because not only does is it the right thing to do as far as living a sustainable life, it also saves you money. We all know the things we should be doing here – turning appliances off, turn your heating down a little, don’t use your tumble drier as much (or even better, at all), install energy efficient appliances… I could go on but it feels like it would be a whole post about how to reduce your energy usage if I did so maybe I’ll come back to that one in another post soon. We have a veg delivery from a local company who deliver the veg to us in a recyclable cardboard box and packed in recyclable paper bags. 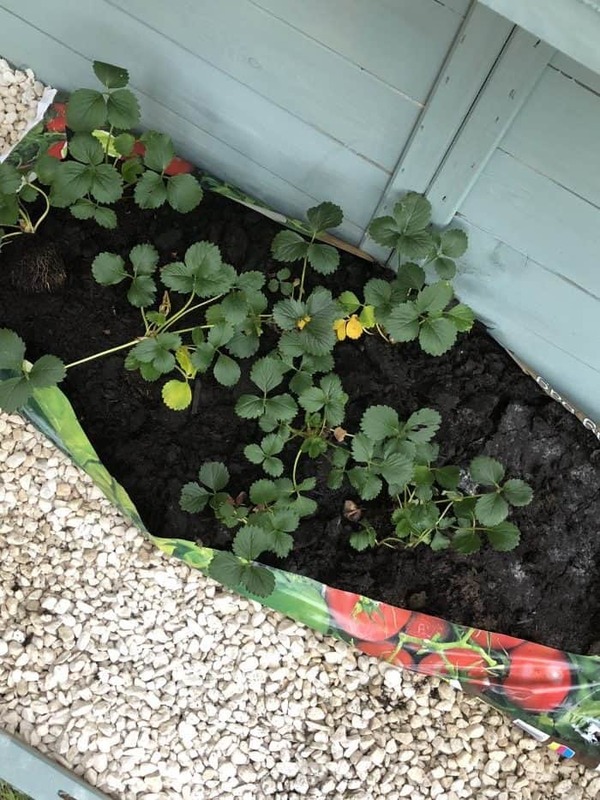 Not only do we know that we’re supporting local business but we also know where everything has come from and we don’t have any of the unnecessary supermarket packagings to contend with. I love knowing that our food isn’t being shipped to us from goodness knows where which saves on the impact in that way too We also go to a farmers market once a month and buy from there although there are farm shops and small greengrocers in the area that I could visit if I had more time. Working full time means that I often only have the weekend and evenings to do everything so the veg box and the farmers market are the best options for me right now. Even better than eating locally produced food would be to grow your own. We got our greenhouse a little late this year for most things but we have garden plans for next year that involve growing more than we’ve grown in the past. An obvious one I know but recycling makes a huge difference and it’s been made so easy for us that I can’t see any reason why everyone doesn’t recycle. Recycling needs to become second nature to us all – my children wouldn’t dream of putting something they could recycle into the normal bin because it’s been taught to them (by us and their schools) since they were old enough to understand. Lots of things you need in life can be bought second hand and with the massive increase in Facebook selling groups, it’s never been easier to find someone selling (or giving away) something you’re after. I tend to sell on there more than buy but I know that I’ve sold lots of things on there that have been in great condition for absolute bargain prices and I’m not the only one so I’d always recommend trying to pick something up second hand before buying new. 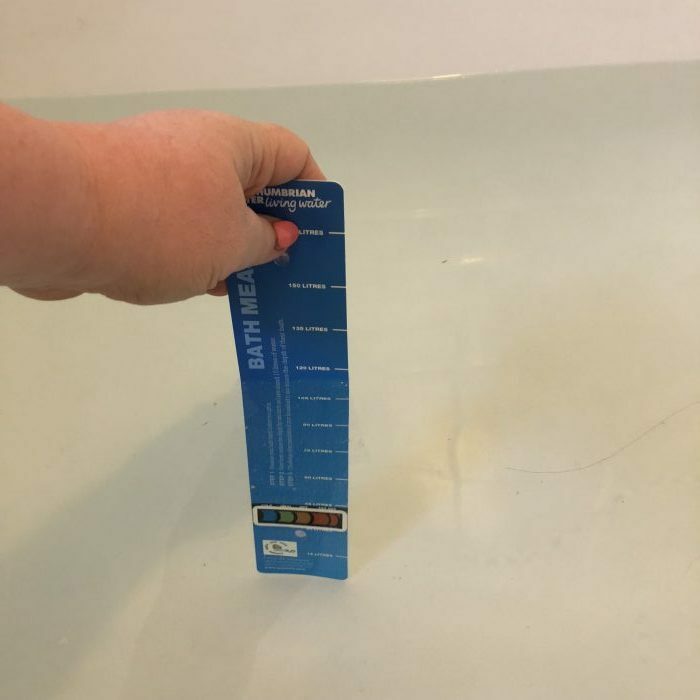 I wrote about how to reduce your water usage earlier this week so I won’t get into it too much today other than to say that reducing your water usage will save you money as well as help you live a more sustainable life. Win, win! 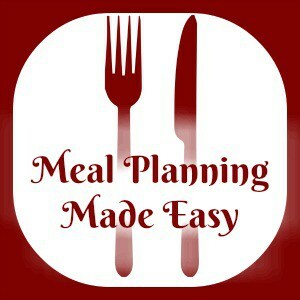 Another one that will save you money as well as being the more sustainable option. Try walking and cycling those shorter journeys and for the longer ones, use public transport. Some plastics that we dispose of take up to 1000 years to decompose which is ridiculous! Just think, something you buy now could still be in the ground decomposing when your great-great-great-great-great-great-great-great-great-great-grandchildren are born. There’s so much you can do here but baby steps could be that you use your own bags rather than buy bags for life, shop at places where you can take your own packaging for things like meat and fish (Morrisons do this currently and I think Tesco plan to) and invest in some water bottles that you can keep refilling. These days you can buy so many disposable products that are super convenient and I hold my hands up that I do use some disposable products currently but I am trying to get a better balance and am looking at things I can use to replace my disposable products with. 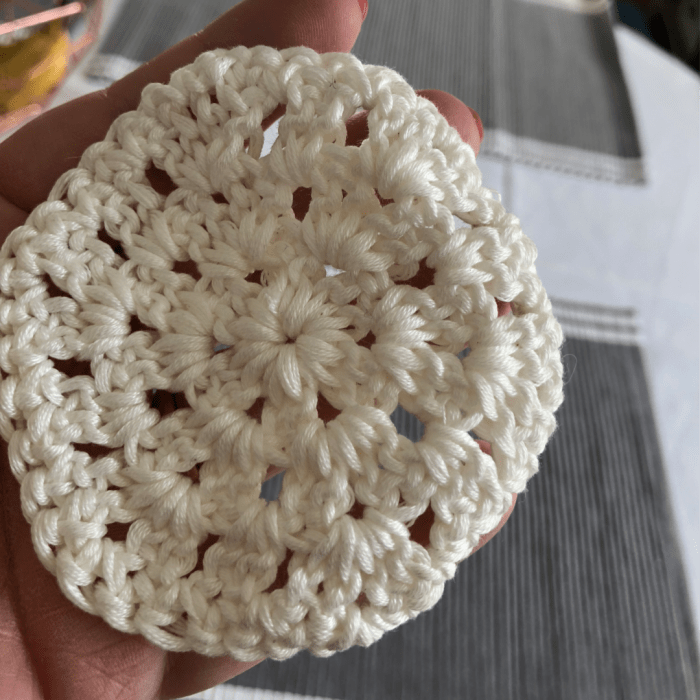 Face wipes and cotton wool pads are the first things I looked at and I now have some beautiful homemade (not by me) crocheted re-usable face wipes which I use with some micellar water. I have a few of these and I just pop them all in with my white wash once a week – usually in a sock so they don’t get lost! So there you go, 1o ways to live a more sustainable life with your family. 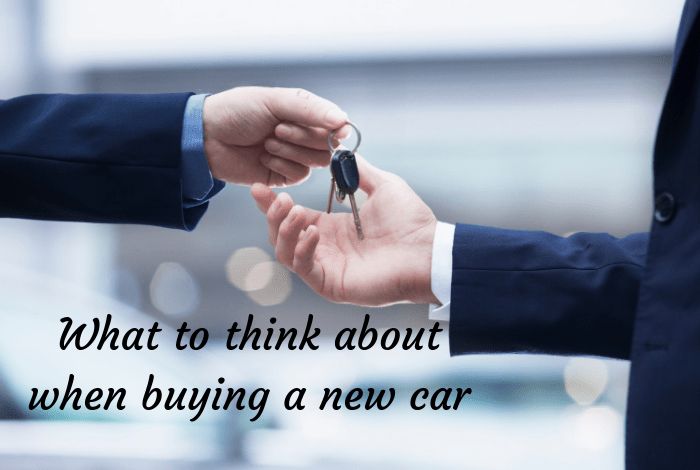 What to think about when considering a new family car….